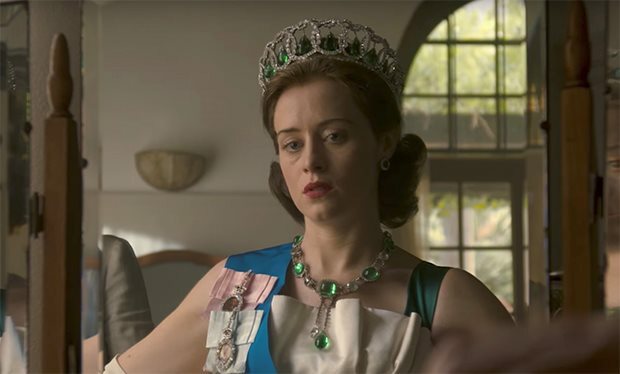 Netflix has released a new teaser trailer for the highly anticipated return of The Crown, starring Claire Foy and Matt Smith. With three Prime Ministers in her ten-year reign, and plagued by rumours and humiliation, Elizabeth’s marriage and empire is crumbling around her – she must do what is required to ensure the British monarchy survives. The Crown Season 2 will return 8th December 2017.